We sell new and vintage bikes. two wheels, a handlebar & a seat. 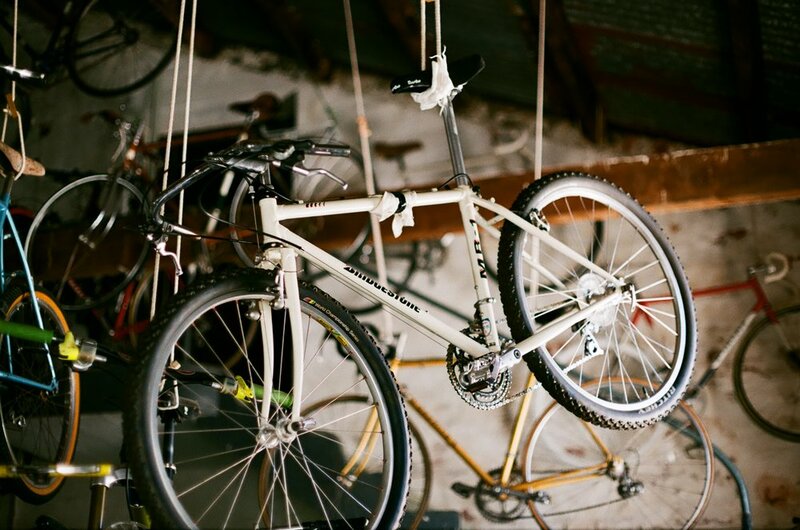 At Woodstock Cycle Works we love to restore old bikes, but also service newer commuters, fixies, mountain bikes, fold-ups, road bikes, even electric and motor-driven bicycles (though they’re not our favorites). 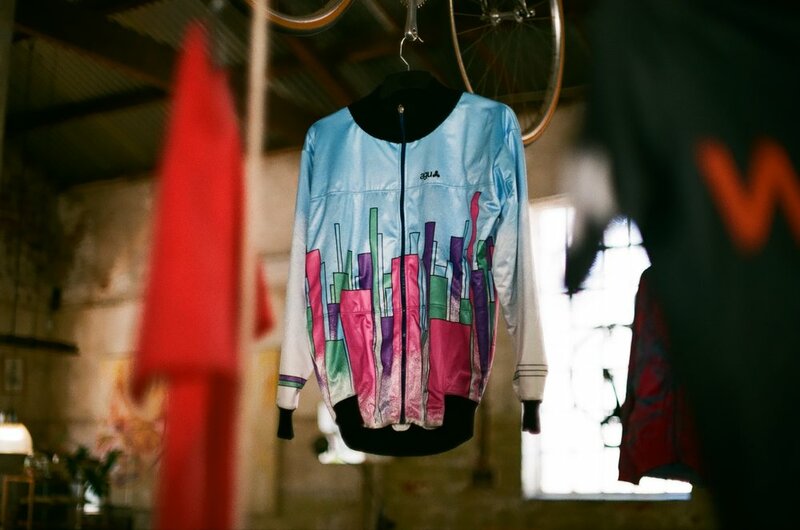 We like hearing about your cycling adventures and the bicycles you own & have owned in the past. Collecting and showcasing classic and retro bicycles, is what WCW is all about. (If you ever want to donate bikes to us, feel free.) Nils doesn't like throwing stuff away, so we may just have the biggest supply of second-hand or used bicycle parts in Africa. If you know what you’re after, you are sure to find it here ! We're looking forward to meeting you and your bike(s). At WCW we love bikes & enjoy refurbishing a bike for a new life with a new owner. If you have any bikes (MTB, road, BMX, etc.) or bicycle parts you feel we may be interested in buying. Please drop us a email with some pictures of the bicycle/spares and a idea of the price you're interested in getting for it, then we'll communicate with you asap. Anyone's welcome to join us. Please make sure to bring your bike, spares & cash for coffee/breakfast.